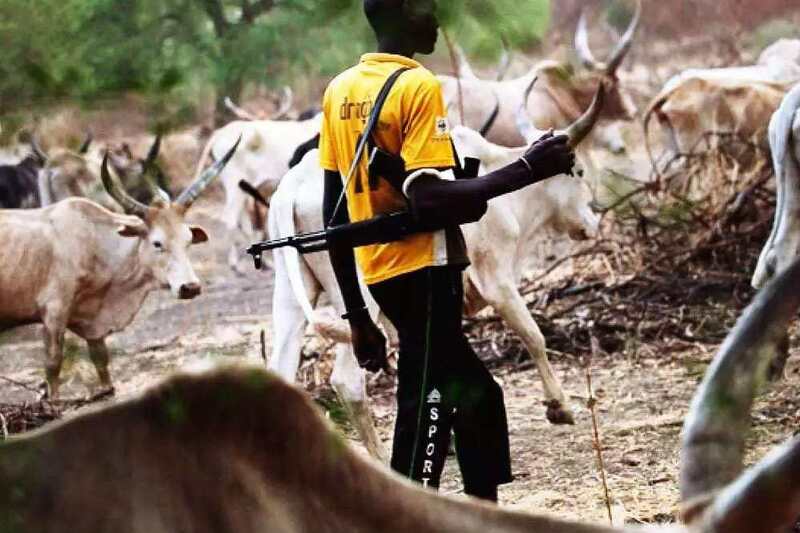 About 13 people have been reportedly killed following a fresh attack by herdsmen on Sunday night in Latya village, Du District of Jos South Local Government, Plateau state. 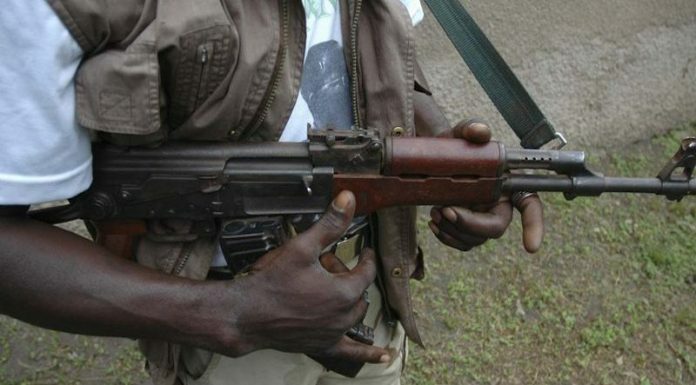 It was gathered that the attackers stormed the communities around 9:00 pm and opened fire at random to the village killing 13 persons. Trump Calls Germans ‘Very Bad,’ Vows To Stop German Car Sales In The U.S.